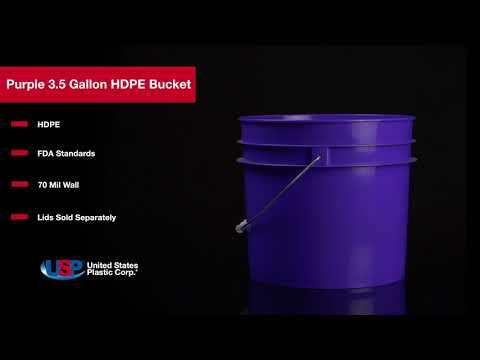 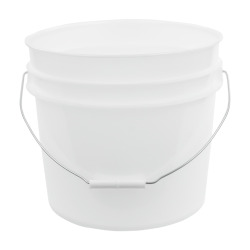 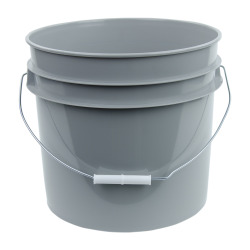 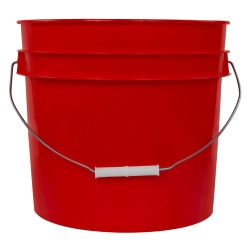 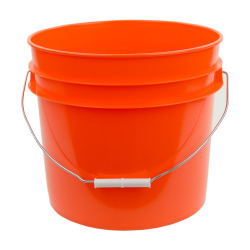 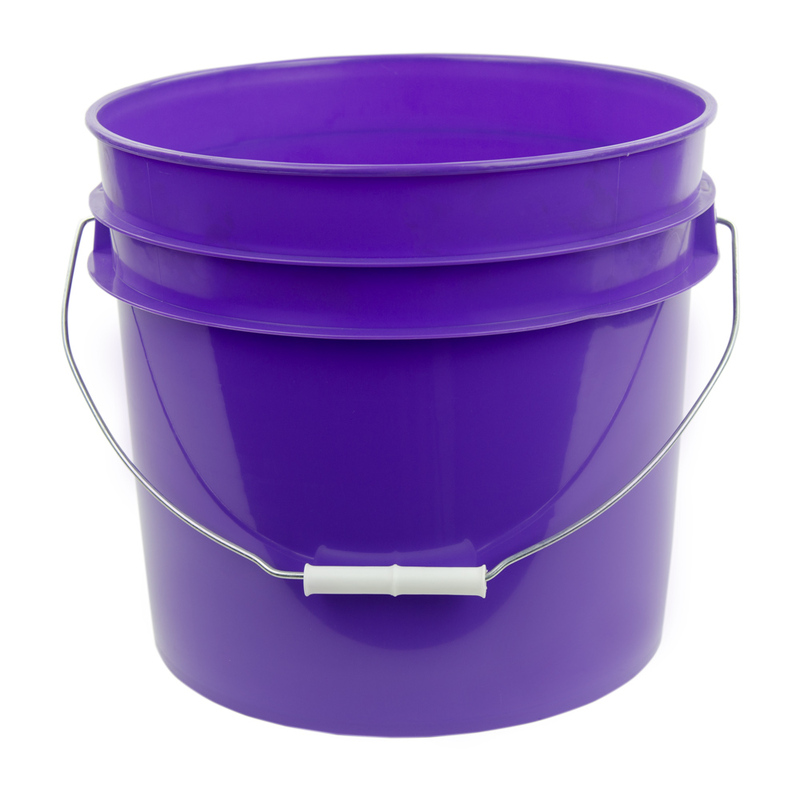 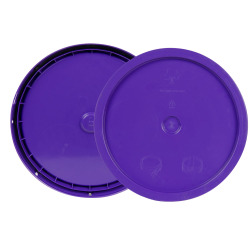 Purple 3.5 Gallon HDPE Bucket | U.S. Plastic Corp. 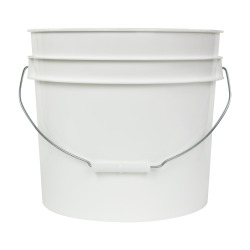 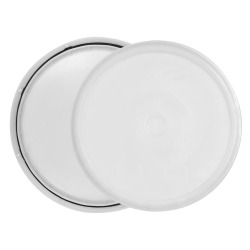 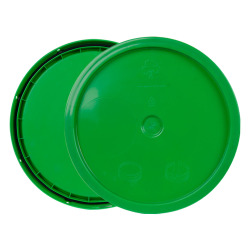 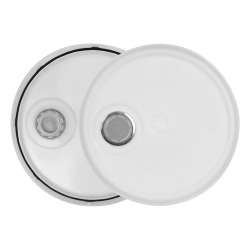 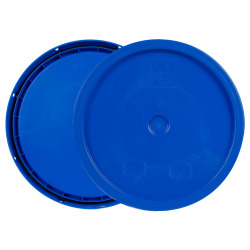 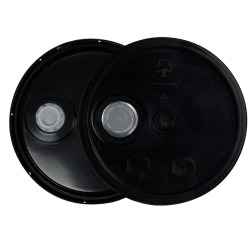 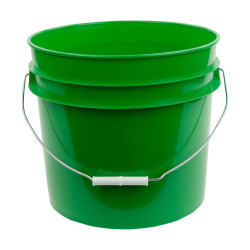 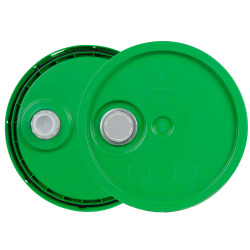 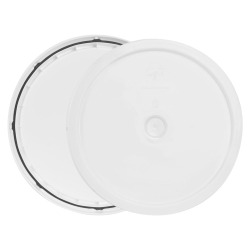 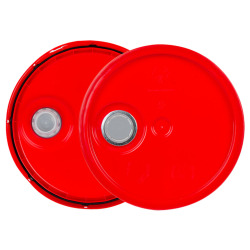 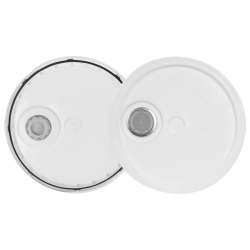 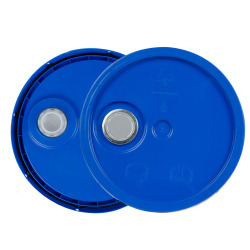 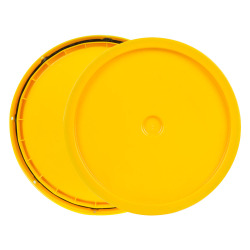 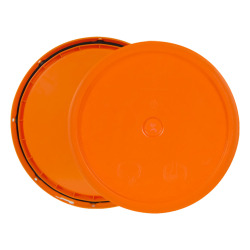 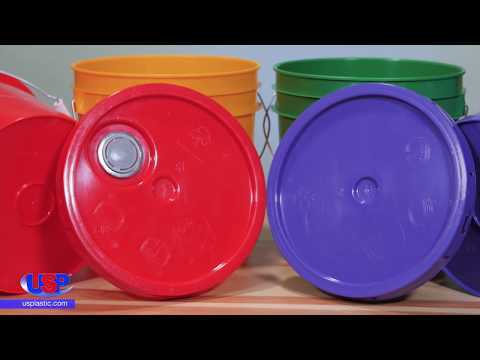 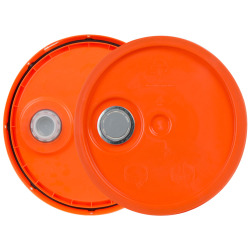 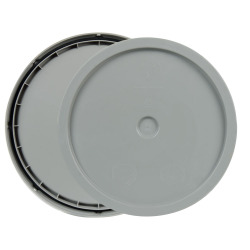 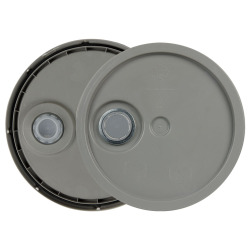 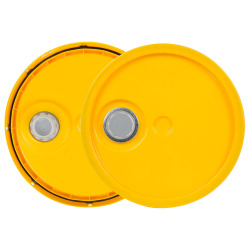 These round buckets are the economical way to store products. 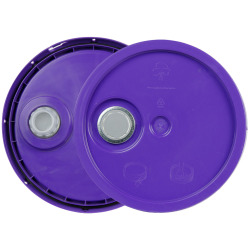 Add a matching lid with a pour spout to easily transfer liquids (sold separately). Please note these buckets and lids are not compatible with any other products.